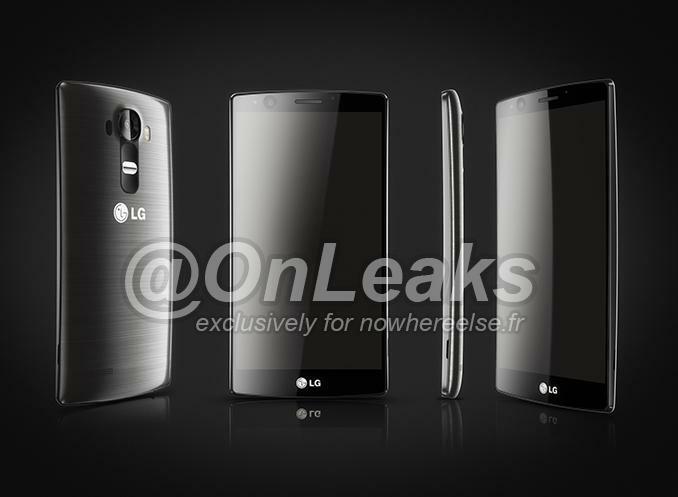 Earlier this week, LG teased the camera on its upcoming G4 smartphone, promising great lowlight shots. Now, the company has officially unveiled its new rear and front-facing cameras ahead of the handset’s official launch later this month. 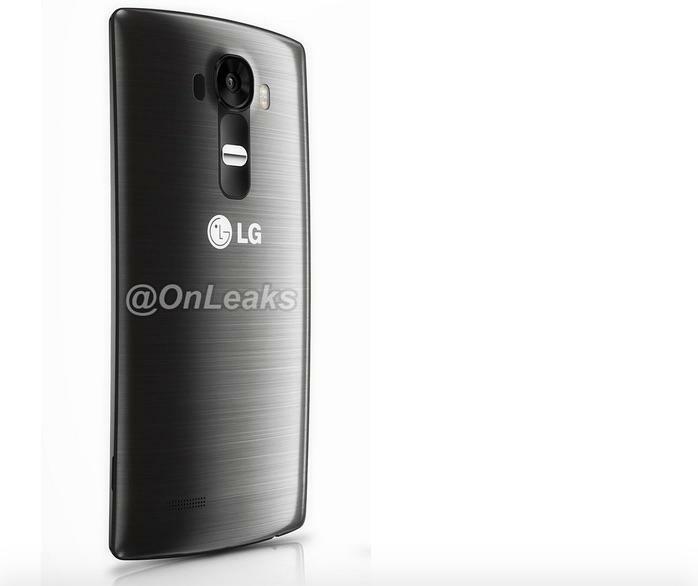 The LG G4’s primary camera will pack in 16-megapixels and an F/1.8 aperture, potentially making it one of the best options for lowlight shots. It’s also set to match the 16-megapixel shooter on the Galaxy S6, though we won’t know which is really better until we’ve tried the G4 camera for ourselves. 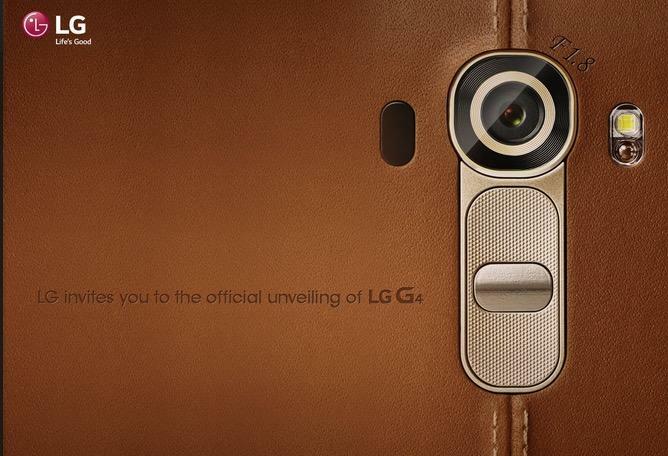 Meanwhile, up front, the G4 will get an 8-megapixel camera for high-quality selfies. 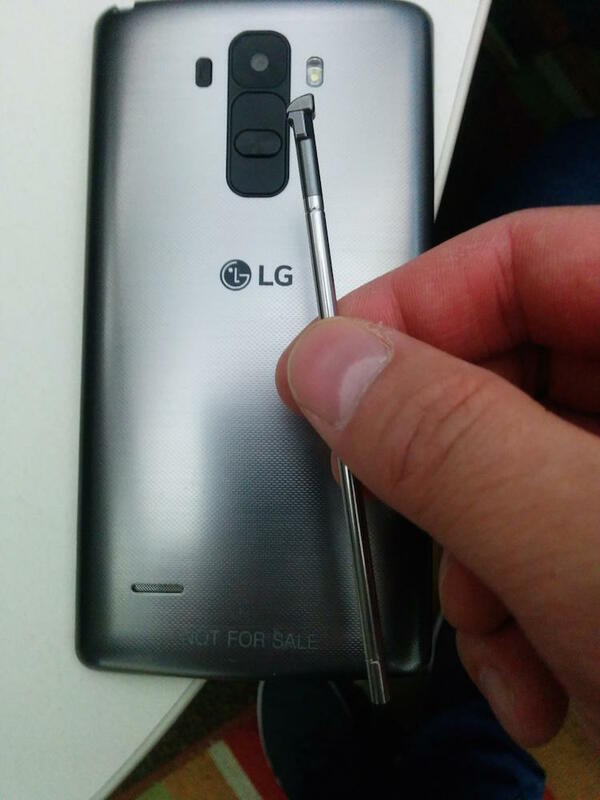 LG even developed a new super thin 0.11mm infrared filter that should mean more accurate and natural colors. The company says the new filter is half as thick as what the competition offers. 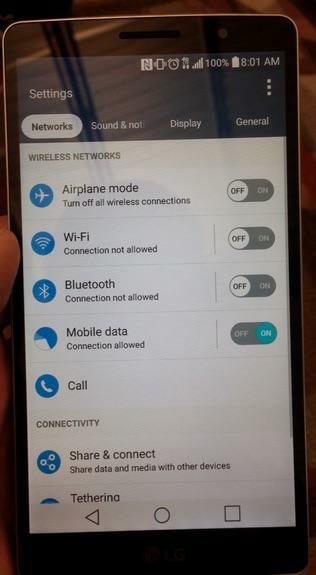 We already know a lot about the LG G4. The company previously revealed an updated 5.5-inch 2K display for the device, promising a screen that is 30 percent brighter with 50 percent more contrast. 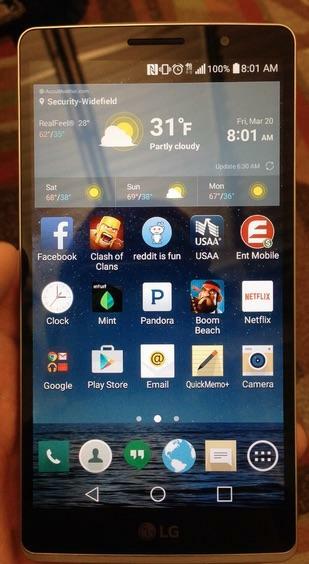 We’ve also seen LG’s updated Android skin, which introduces a handful of new features for the upcoming smartphone. 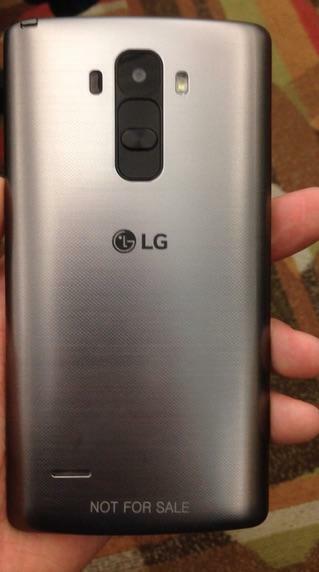 LG is set to unveil the G4 later this month on April 28 at an event in New York. 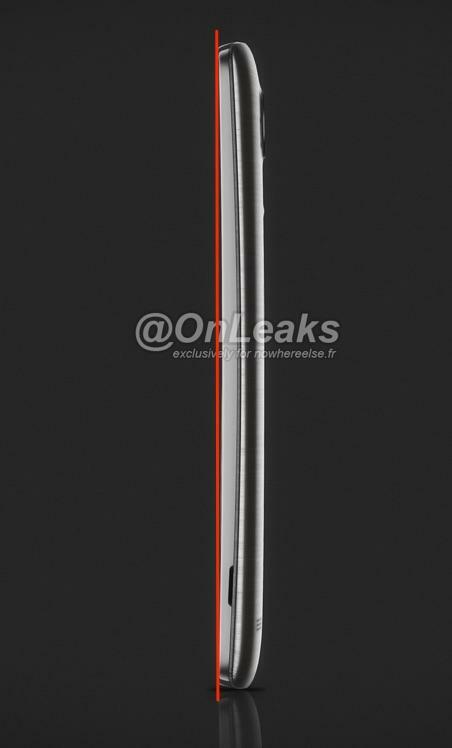 It’s possible we’ll know almost everything important about the new phone by then, but we still can’t wait to get our hands on this device. Seoul, Korea, Apr. 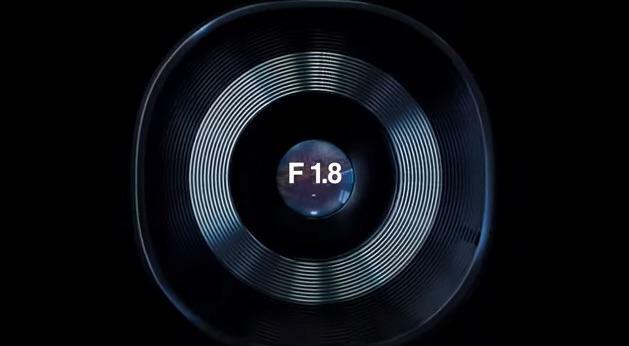 09, 2015 — LG Innotek, a leading global components and materials manufacturer, announced the development of a groundbreaking 16MP camera module with an aperture of f/1.8, making it LG Innotek’s widest aperture camera developed for a smartphone. 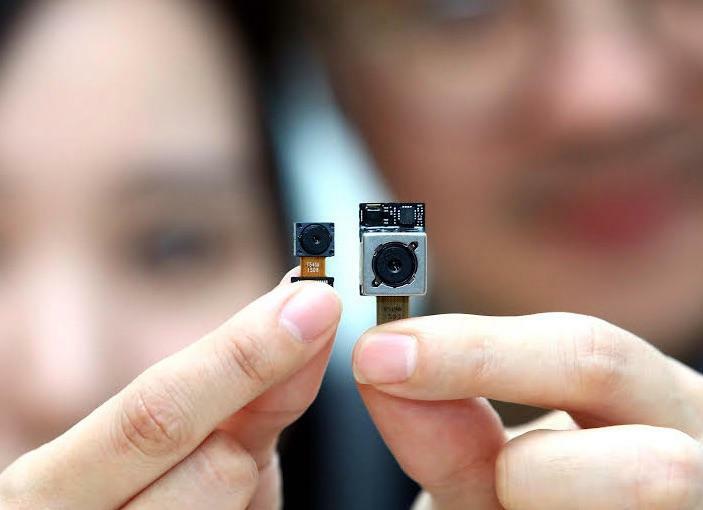 The advanced camera module began mass production at LG Innotek’s plant this week and will be unveiled to consumers for the first time in the LG G4 later this month. 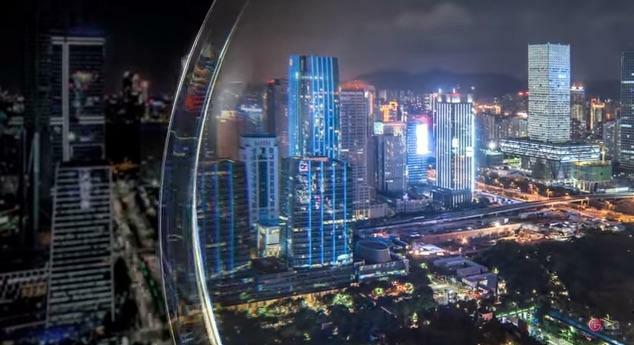 Furthermore, in response to the explosive growth of selfies, LG Innotek developed an 8MP front-facing camera module, its highest resolution for a front camera to date. 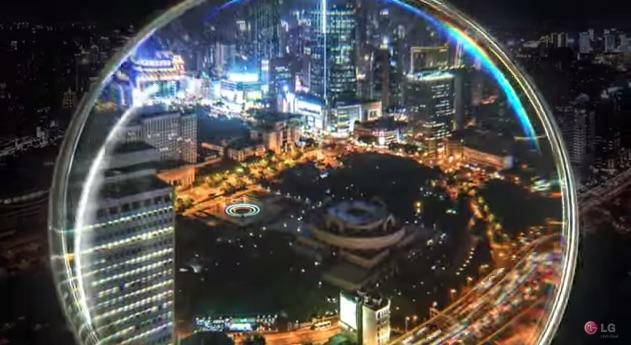 This high resolution module’s ultrathin IR filter keeps infrared light from entering the camera lens, giving images taken with the front camera more natural and accurate colors. The 0.11mm thin filter is roughly half the thickness of competing IR filters.